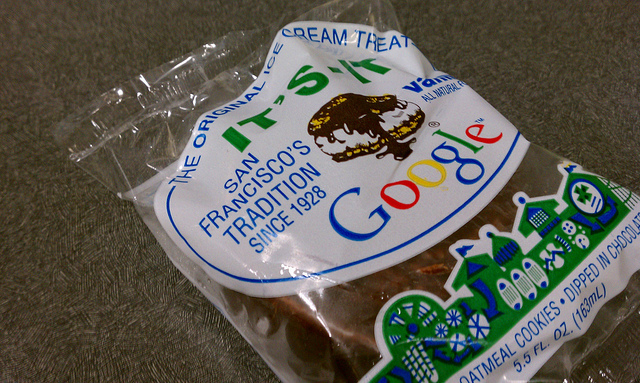 HTC knows how excited our fans are to get their hands on Google’s latest version of Android, Ice Cream Sandwich, so we’re thrilled today to announce the first wave of HTC phones that will receive upgrades: We can confirm the brand new HTC Vivid, on sale beginning today, is upgradeable to Ice Cream Sandwich. In addition, Ice Cream Sandwich is coming in early 2012 to a variety of devices including the HTC Sensation, HTC Sensation XL and HTC Sensation XE, as well as the HTC Rezound, HTC EVO 3D, HTC EVO Design 4G and HTC Amaze 4G through close integration with our carrier partners. We’re continuing to assess our product portfolio, so stay tuned for more updates on device upgrades, timing and other details about HTC and Ice Cream Sandwich. To begin with it looks like only HTC’s flagship models will receive the update, with it thought that the size and scope of the Ice Cream Sandwich update may cause some older handsets to operate less than optimally. With HTC wanting to bundle its Sense UI and additional features, it may have decided to restrict the update – at least initially – to its higher-powered smartphones which would be capable of running the update and its additional features without problems. Some Facebook commenters have voiced their displeasure that their handsets will not receive the update at first but HTC has yet to confirm or deny which of its older devices will be eligible for the update. The company says that the updates will start to roll out via its carrier partners in ‘early 2012’, so regardless of which HTC device someone owns, they will be in for a little wait.